 Christian Initiation has three important elements – baptism itself, confirmation, and becoming part of the worshipping family of the Church, in which Christians regularly receive Holy Communion, the body and blood of Christ. the participation in the Eucharistic family of the Church. Baptism should normally take place in church during the Eucharist. Water is poured over the head of the candidate for baptism three times in the Name of the God, Father, Son and Holy Spirit. Where it is possible, those who are older may be baptized by submersion or immersion in a body of water such as a baptismal pool. The act of baptism signifies our participation in the death of Jesus and in his Resurrection. As he died and was buried, we symbolically go down into the water of baptism with him. And as he rose from the dead, we symbolically come away from the water in his risen power, made new. 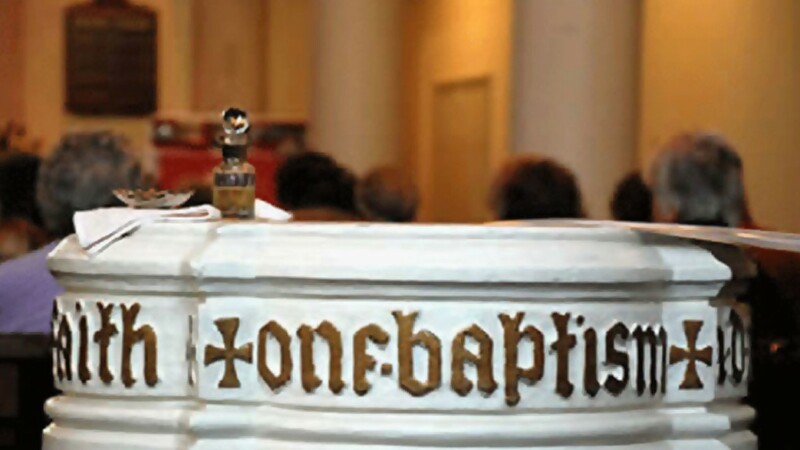 For this reason baptism is often known as the Easter Sacrament and has special meaning when it occurs at Easter after a period of preparation through the season of Lent. The Church in Wales recognises that once established patterns are giving way to a whole new way of thinking within families and communities. Many baptized children are not brought to confirmation, as once they were, and the closeness between Church and family has not been maintained. Furthermore, some would want to provide opportunity for thanksgiving at the birth of their child whilst preferring Baptism and Confirmation to be something of personal choice on the part of their child at a later adult stage. The Church provides for children to be baptized in the hope and trust that parents and the local church together will surround them with a living faith which will sustain them throughout their lives. The Church also provides for those who come to the Christian life anew, supporting them, informing, teaching and encouraging them as they receive the grace of the Holy Spirit. At every stage of Christian Initiation it is important for all concerned that proper preparation is made. Parents and Godparents of young children are encouraged to understand fully their responsibilities and duties in reading the Bible, in praying, and in worshipping regularly as an example to their child. Older children and adults who come to be baptised are expected to participate in a course of instruction and preparation within the Church. By their own example members of the local church are responsible to encourage and help all who come to Christ. They may be present at all stage of this process, welcoming and embracing the newly baptised and confirmed in the fellowship of the Lord Jesus Christ.